Zoe and I recently finished reading Anne of Green Gables. 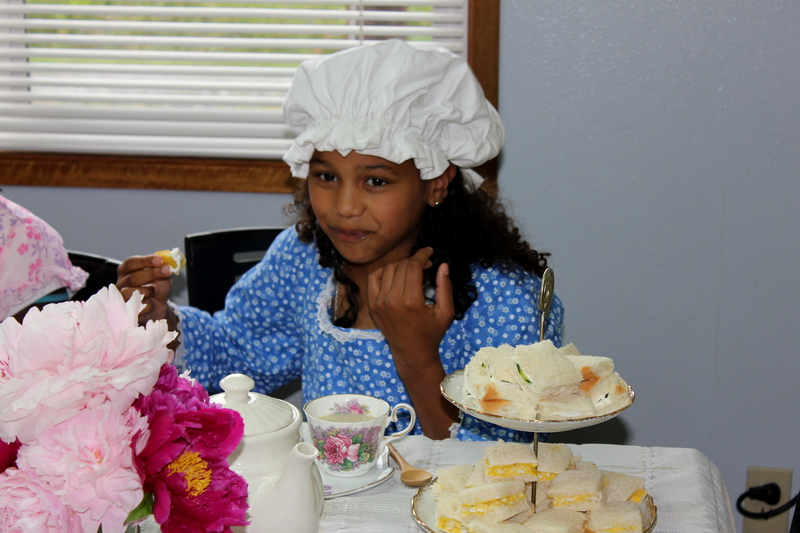 I thought it would be fun to have an Anne tea party and let the girls watch the movie. I love coming up with these ideas but my real goal this time was execution of the plan. With some quick phone calls we had our party date set and well on its way to becoming a reality. 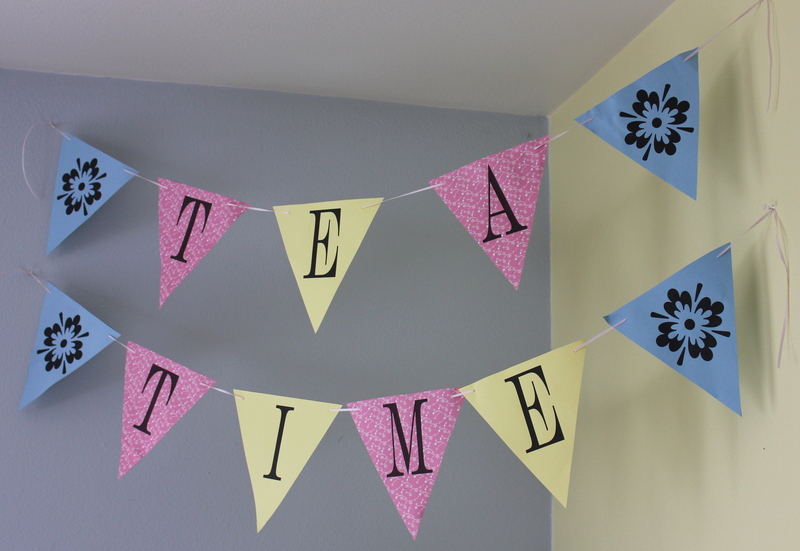 Never having actually done a real tea party I borrowed all of the tea supplies from a dear friend. All the girls dressed in their finest and Zoe was even able to borrow and American Girl costume. It was so fun to listen to their conversations and giggles as they ate lunch and drank their tea. With four to choose from I laughed when they all chose peppermint with cream and sugar. We moms even had a chance to visit over tea while they watched the movie. Being our first real party I learned a few things. One of which is I need to figure out how to take pictures and host a party. So these were the only ones I got. For more one the days events check out my friend Ruth’s blog Blessed by Five.